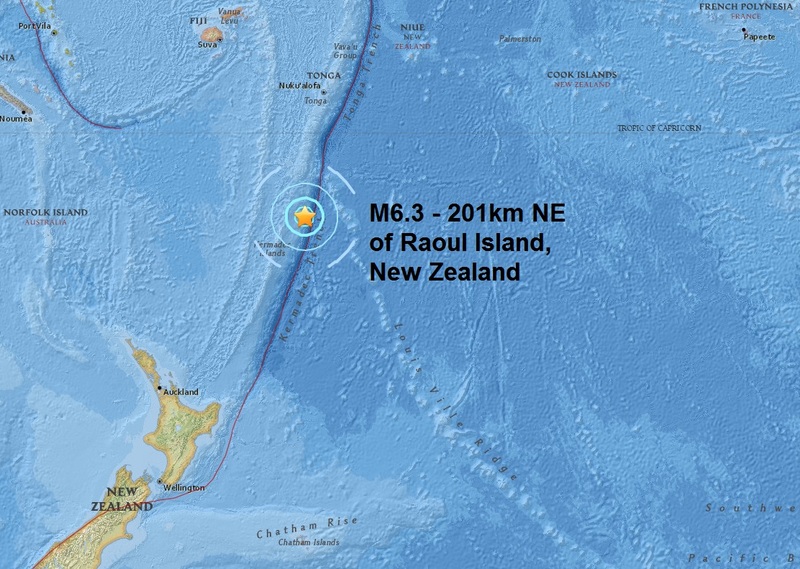 A magnitude 6.3 - struck 201km NE of Raoul Island, in New Zealand this afternoon along with a mag 5.7 foreshock and two large aftershock's also registering magnitude 5.7. After a very quiet start to July todays major quake was the second of this month and the second in three days and comes after a large coronal hole on our Sun faces the Earth. Todays quake is the 74th of 2016. 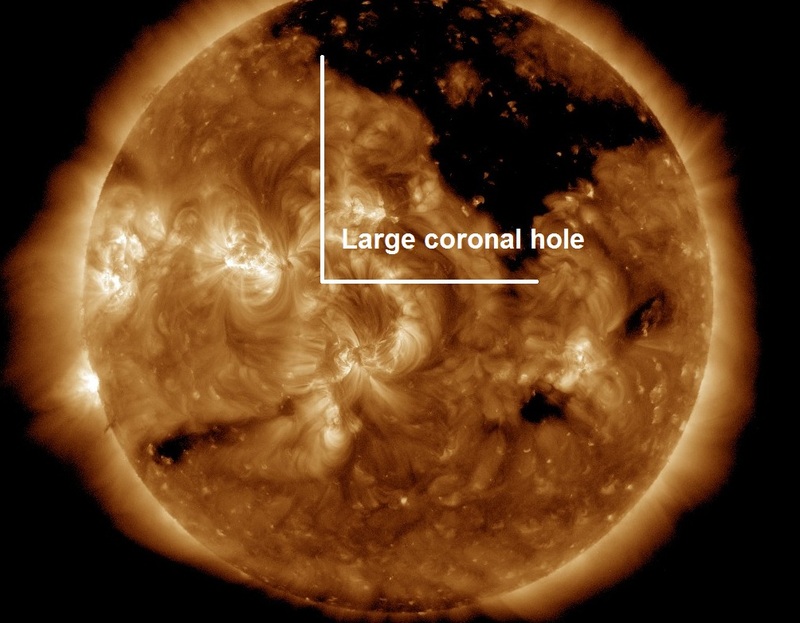 Earth is inside a stream of solar wind flowing from this large coronal hole.